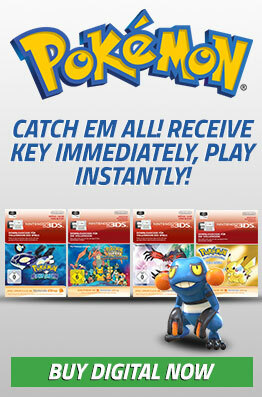 Please note: Only one free 1-hour trial Ticket per Wii U console is available. To take advantage of your free 1-hour trial Ticket you must activate it before you purchase or redeem any other Tickets. To commence your trial, head to Nintendo eShop via the in-game "Ticket Purchase” button and select the free Ticket there. Unleash your singing skills on Wii U with Wii Karaoke U by JOYSOUND, and enjoy a unique karaoke experience in the comfort of your own home. With 1,500 songs to choose from at launch (and even more coming via regular updates), a variety of modes, customisation options and more, you can sing and have fun your way. The software is free to download from Nintendo eShop and you can browse the Song Database (for free) at any time. If you’d like to sing, you’ll need to purchase a Ticket from Nintendo eShop and remain connected to the Internet while you play. 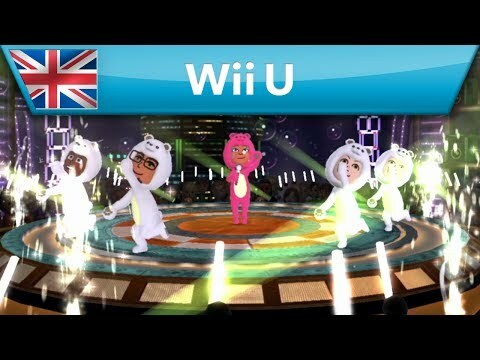 Wii Karaoke U by JOYSOUND also comes with a free 1-hour trial Ticket, so you can give all the features a go without paying a penny. There’s no need to worry about purchasing a mic either: while you can use a USB microphone (for example the Wii U Microphone, sold separately) to play, it’s possible to sing using the microphone on the Wii U GamePad! Please note: the songs featured in this game are specially re-recorded under license. Any reference to the original artists is of descriptive and informative nature only and no approval, endorsement or other kind of support rendered by the original artist should be implied. Please note: purchases of timed tickets or passes, such as those offered in Wii Karaoke U by JOYSOUND and Wii Sports Club, do not count towards points earned with Nintendo Network Premium. Use of this software requires a broadband Internet connection. However, it’s possible to take advantage of certain features (e.g. choosing an outfit for your Mii, designing a stage, etc.) offline and for free at any time. 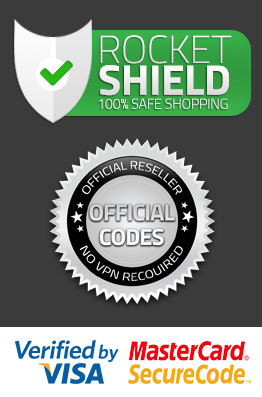 Access to the online features of software can be restricted by configuring Parental Controls on your Wii U console.